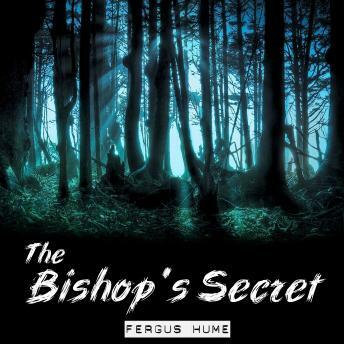 Readers who love intriguing mystery stories that are not short of unexpected turns and come with a surprising end will surely not be disappointed by Fergus Hume's The Bishop's Secret. The setting against which the plot of the novel unfolds is a small cathedral town in England, with characters that are typical of the era and of the place. Though many of the characters are stereotypes, there are some unprecedented ones that can be justly called prototypes. Among them is Mr. Baltic, the detective with a unique and ingenious way to handle the mystery he is faced with and the character whose actions make the plot turn out quite unusual, too. Hume excels in complex and realistic character portrayal, giving the reader the space to relate to them - you will get to love some of the characters, hate others and you will also get an ending that punishes evil and rewards goodness.